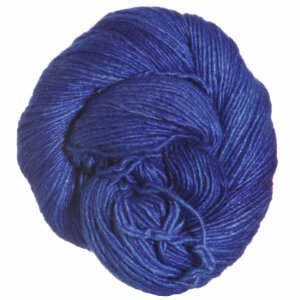 This single ply silk and merino blend is absolutely stunning. A subtle sheen gives depth to the gorgeous kettle-dyed colorways making Silky Merino the perfect choice for high fashion projects and dressy accessories. Manos Del Uruguay Silk Blend Multis Yarn is a similar yarn: merino wool, hand wash, dk (21-24 sts/4 in), 5.5 sts / inch, 50 gram, 150 yards. You may also like Manos Del Uruguay Silk Blend Yarn, which is another similar yarn: merino wool, hand wash, dk (21-24 sts/4 in), 50 gram, 150 yards. You may enjoy taking a look at the Malabrigo Silky Merino Ennui Shawl, Malabrigo Silky Merino Constitution Hall Scarf, Malabrigo Silky Merino Colmena Pullover, and Malabrigo Silky Merino Clematis Beanie kits all using Malabrigo Silky Merino Yarn. 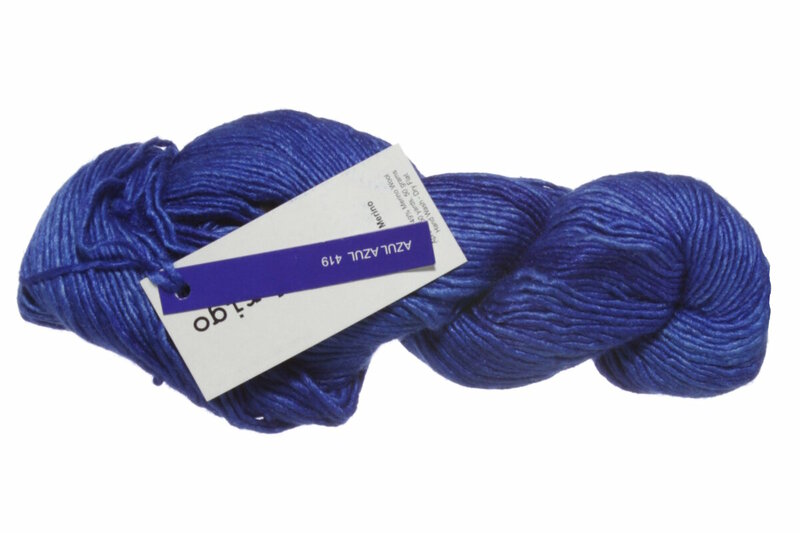 Hopefully our suggested project ideas for Malabrigo Silky Merino Yarn can help you come up with your next exciting new project idea!